Development with your bottom line in mind. Efficiency is the key to profitability. Brand ID provides that efficiency, including bringing you the right development specialist. A great development specialist will suggest improvements and co-manage your development process. Our exclusive online trim development system allows us to guarantee that the trim development process doesn’t affect your production lead-times. Innovation without proper execution can be very expensive. From concept to strategy to design to final product, Brand ID‘s exclusive trim development process will keep your production on time and make sure that every element of your branding strategy is accounted for. The entire process is guided by a Brand Representative who understands everything about your products and the process. With ongoing product training and specialized knowledge of trim development, our Brand Representatives are the best in the industry. 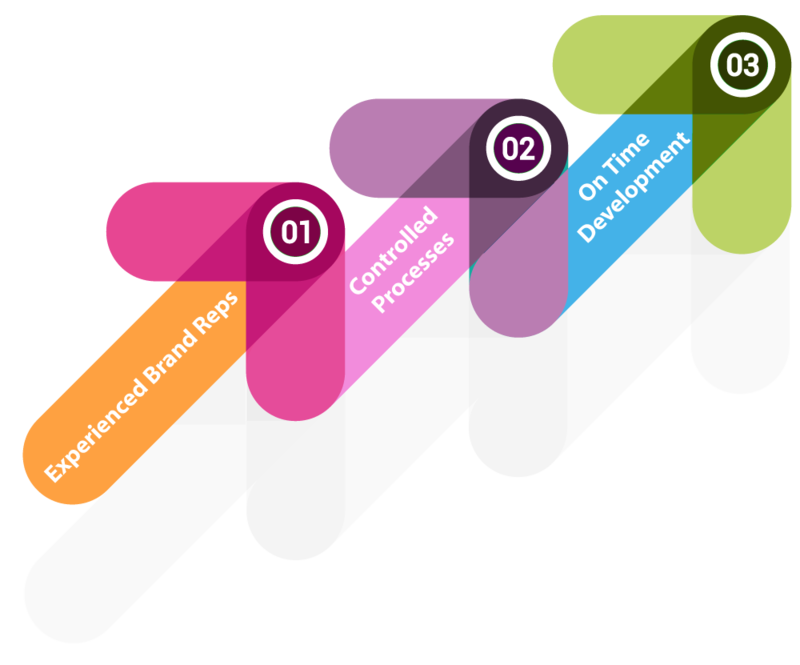 Your entire development process is kept on track by your Brand Representative. Using our proprietary trim development system, SERO®, your representative is able to keep every step of the process on time. And because there are significantly fewer errors, there are fewer delays. 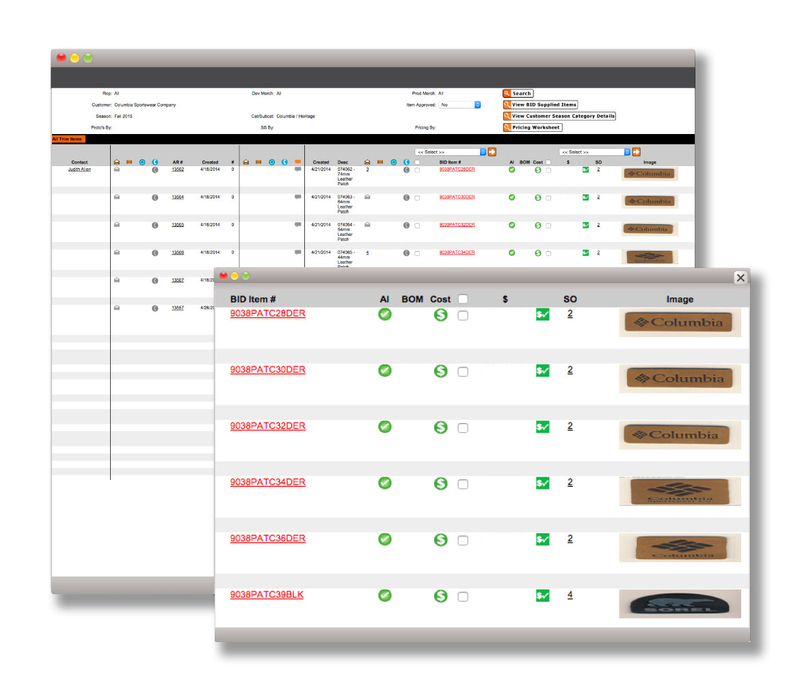 SERO® also means that you and your vendors are able to see real-time updates of your trim development status, including online trim pricing catalogs.